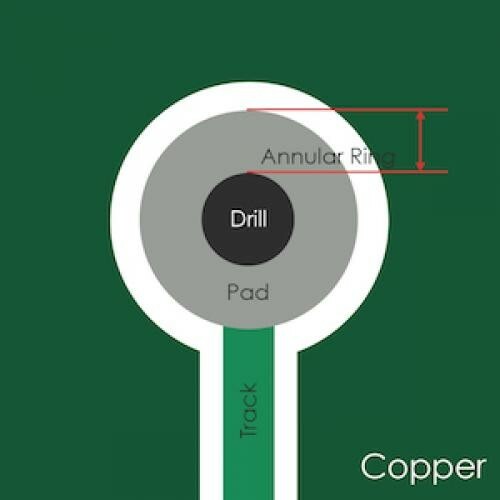 Pad cratering is a mechanically induced fracture in the resin between copper foil and outermost layer of fiberglass of a printed circuit board (PCB). It may be within the resin or at the resin to fiberglass interface. Do you have ever problems about pcb pads? please talk here. we have prelim analysis of two returned boards that show pad cratering and the onset of pad cratering and much more (but indirect) evidence of pad cratering. A local reflow on the BGA removes the problem temporary for 6 months The solder balls are SAC305, the analysis judges the soldering very good, no indications of solder ball creep.